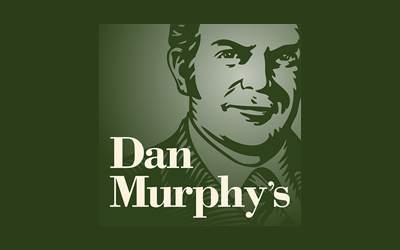 Dan Murphys – Australia’s favourite liquor store. You can buy wine, champagne, sparkling wine, beer, cider and spirits online. With thousands of alcohol varieties available, we are your online liquor store for Australian and imported wines.